Have you ever wondered what it truly means to “live by faith”? If so, you are not alone. 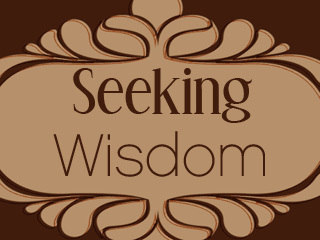 Many believers struggle with living a life of faith to a God they cannot see. 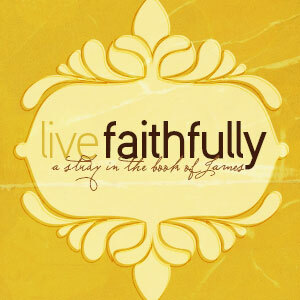 The book of James includes God’s basic instructions for exhibiting living faith in our daily walk with Him. James writes to ensure that the readers understand how to truly live what they believe. As we walk through this study, we will see James touch on many issues that burden us today: daily trials of our faith, trusting in God’s plan, and triumphing in God’s promises. 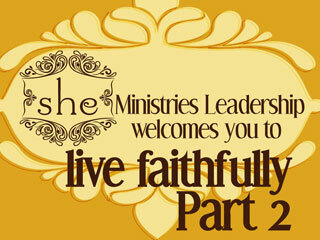 she Ministry invites you to join us as we walk boldly in confidence and learn how to LIVE FAITHFULLY! God calls us to walk in faith, each of our lessons with bring us in closer step with Him.